Take off all the hard external leaves of the fennel and trim away all the green bits. 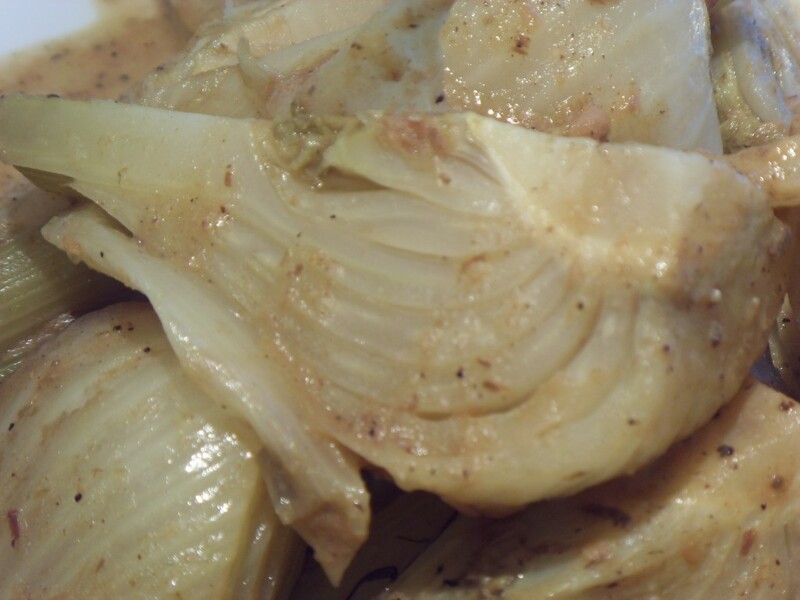 You should be left with tender, white fennel hearts. 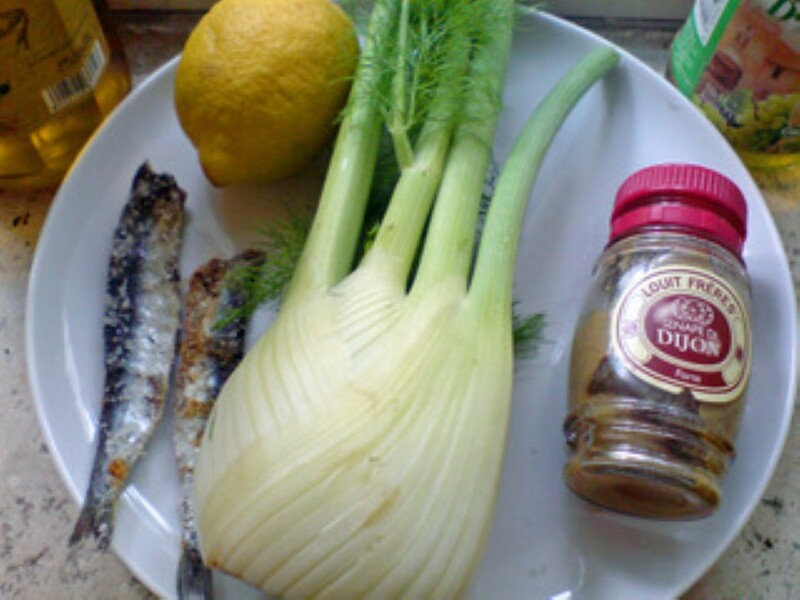 If you like a very strong flavour of fennel, add the discarded parts of the vegetable, carefully washed, to the stock. Slice the tender bulbs thinly and evenly. 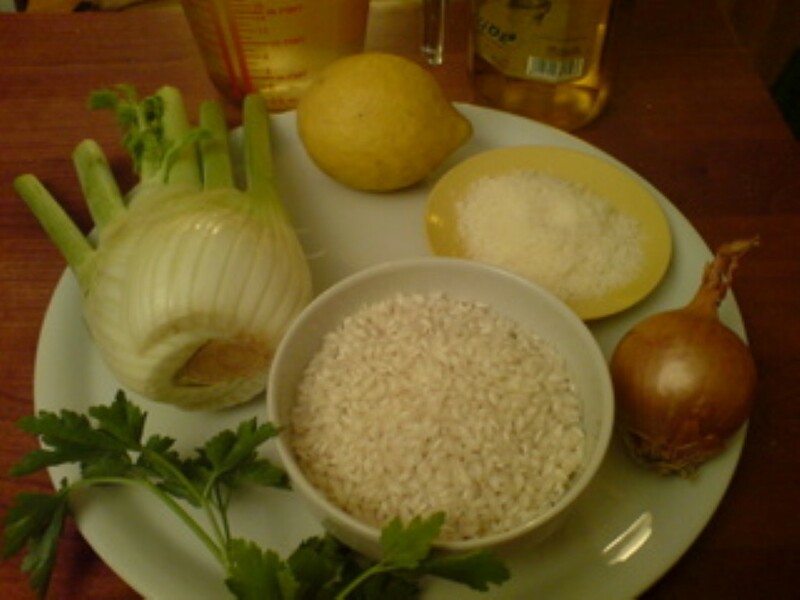 Fry the sliced fennel gently with half the butter and the onion until the fennel is tender, then add all the rice and stir. Add the lemon juice and stir again. Season thoroughly and continue in the usual way. 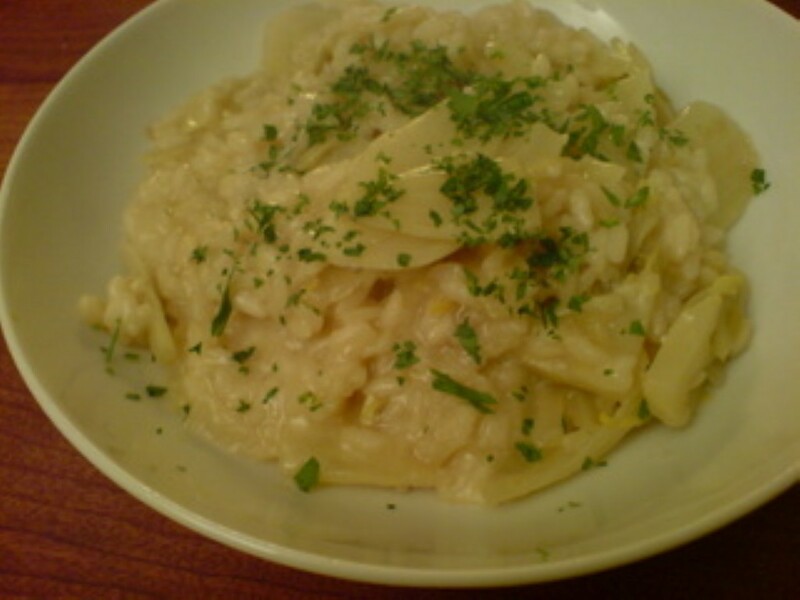 At the end of cooking, stir in the rest of the butter, the lemon zest and the cheese. Cover and take off the heat, leave the rice to rest for about 4 minutes, then stir once more before transferring on to a warmed platter. Sprinkle with the chopped herbs and serve at once.